Since starting trading in May 2010 we have grown rapidly, selling over 500,000 new policies and becoming the UK’s leading telematics insurer. 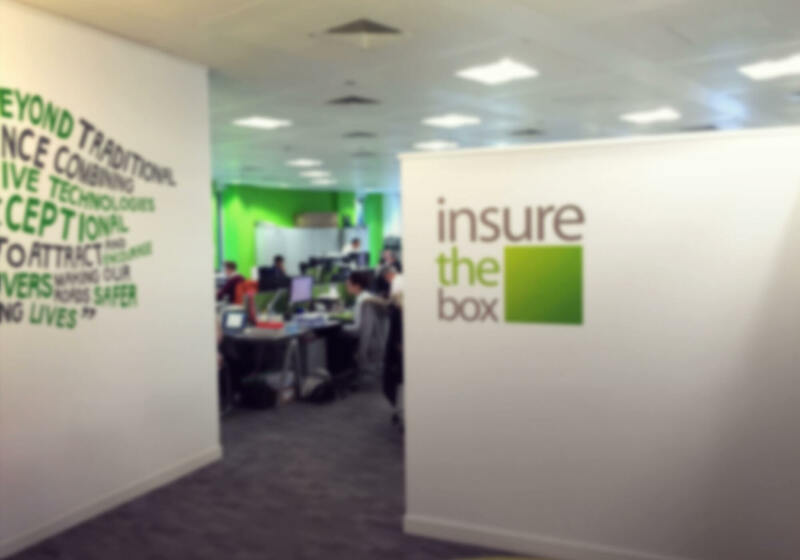 Creativity and innovation are at the heart of everything we do here at insurethebox. We take a new approach towards car insurance, encouraging our customers to drive more responsibly and safely and rewarding positive driving behaviour. Policyholders select how many miles they expect to drive in a year and this is used to help calculate their premium. A small telematics box is installed out of sight at no extra cost. If they drive safely, they’re awarded Bonus Miles and could save at renewal. By incentivising better driving, we can help bring down the number of accidents on the roads and hopefully save lives. Determined to rewrite the future of car insurance, insure the box is an exciting and dynamic place to be.